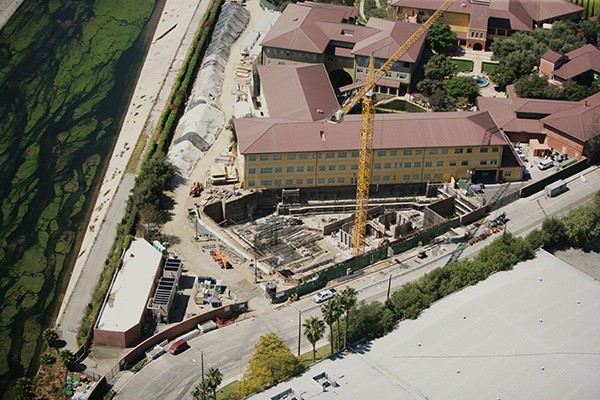 When the rapidly growing DreamWorks Animation campus in downtown Glendale, CA needed more space as well as a restack of their existing animation building, ARC Engineering provided an integrated, two phase approach. Phase 1 consisted of the 4 floor, 120,000 sq. ft. TV animation building restack and Phase 2, the construction of a 125,000 sq. ft. annex. 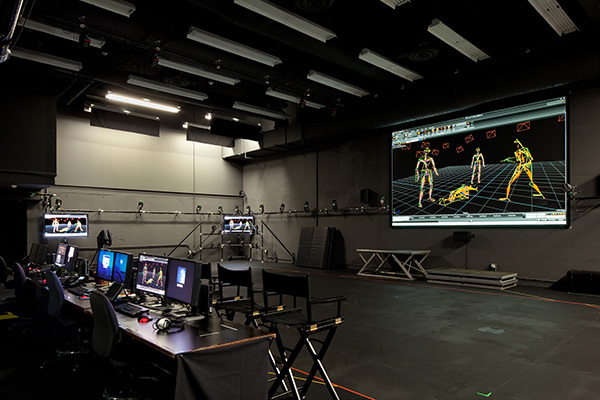 The new 5 floor plus 2 basement level annex building includes offices, approval and digital dailies rooms, a state-of-the-art motion capture theatre, recording studio and editorial suites as well as a remodeled adjacent campus cafeteria. The seamless joining of the annex to the existing campus centralized systems – the chiller plant, water and electrical works – was successfully met while the two buildings smoothly transitioned into an interconnected and fluid work flow. 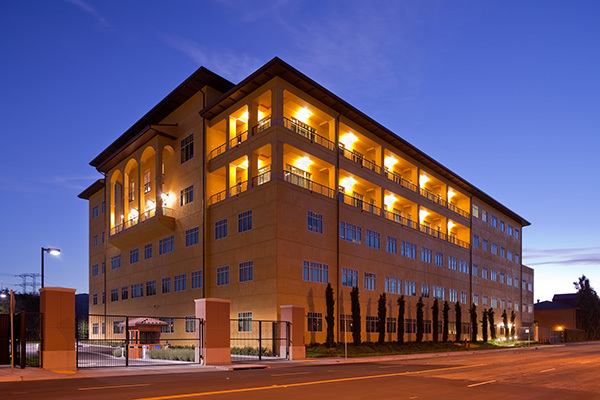 The creative needs and atypical lighting and power usage of the Dreamworks team remained unimpeded as ARC Engineering implemented the electrical, AC, sound and lighting systems, and delivered the $50 million dollar 2-year project on budget amidst evolving Glendale city codes. This close, cohesive team was inspired by the spirit of our client and included Gensler as the architect, Anthony Mason and Associates as the project managers and the CW Driver as the general contractor.